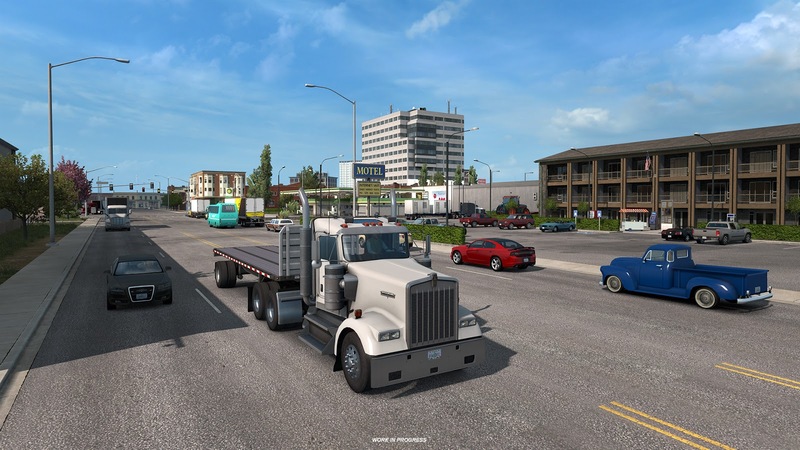 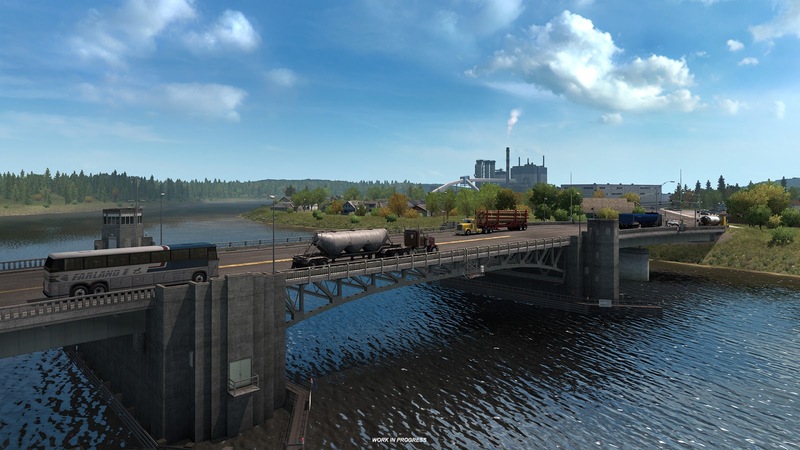 After some initial teasing, SCS Software has recently confirmed that a new Washington expansion will be heading to American Truck Simulator. 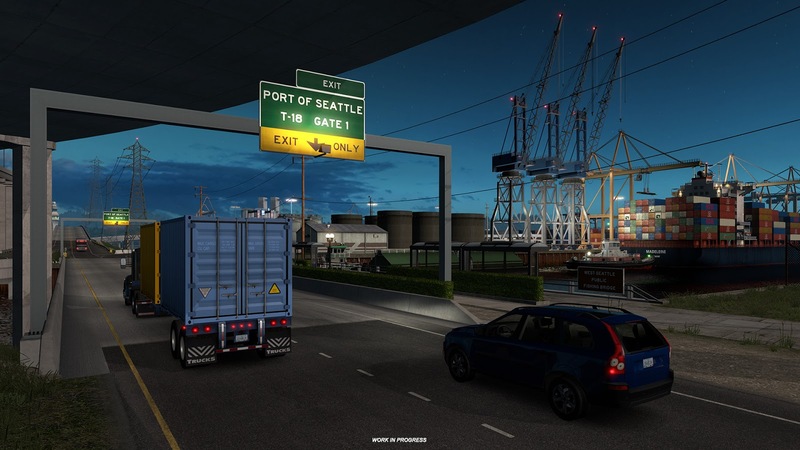 The new Washington state enables the development team to cover the West Coast of the US which will, in turn, open up the possibility of further expansion of this area of the US in the future according to the developer. 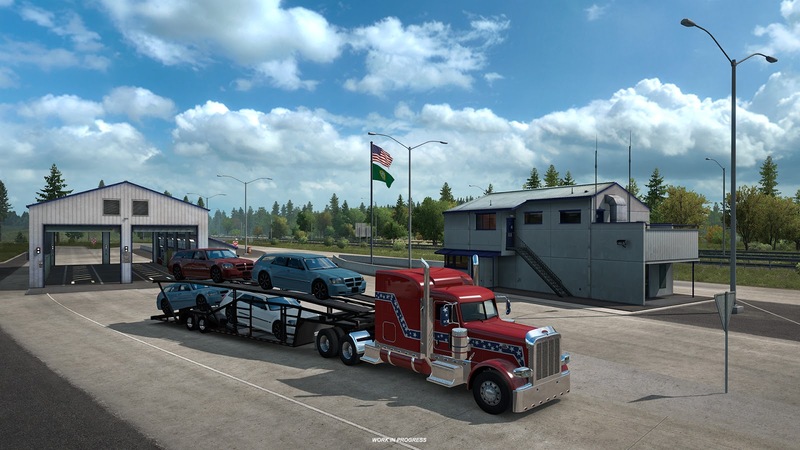 A host of new images teasing the beautiful state of Washington has been released which you can view below. 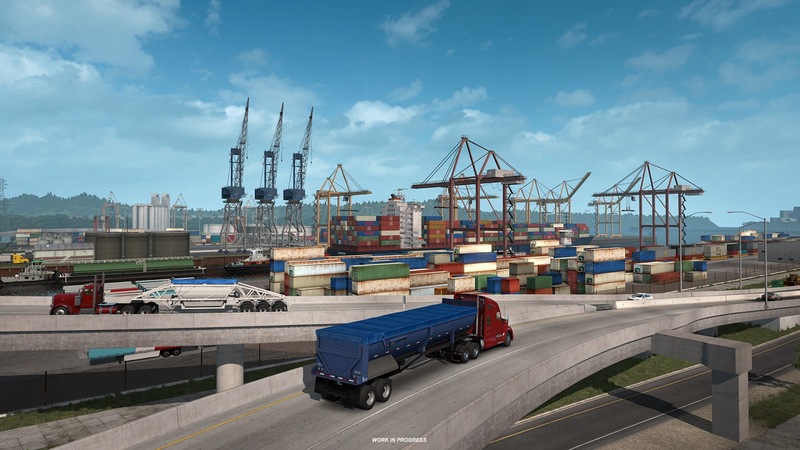 Washington has been brought to life with the usual focus on key landscapes and landmarks, not to mention a number of cities, ports and settlements which help to provide an authentic experience of the state. 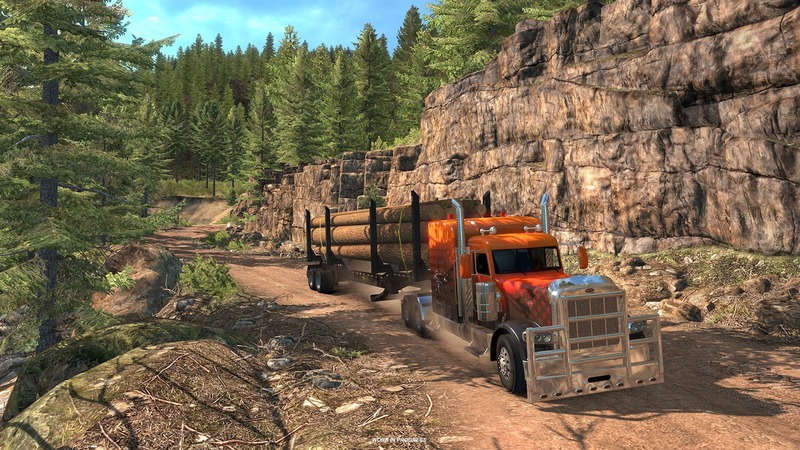 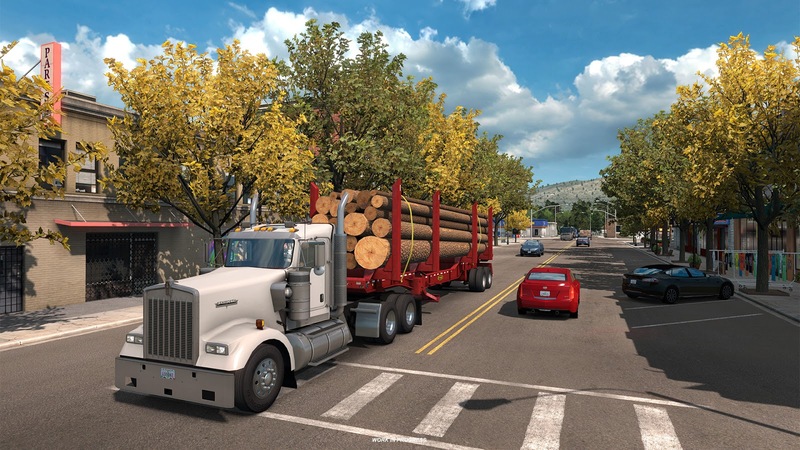 Last October saw the release of the Oregon expansion DLC which featured vast forest areas, deserted countryside, and the dense city areas of Portland and Salem equating to over 5,000 miles of new road and 14 additional major cities. 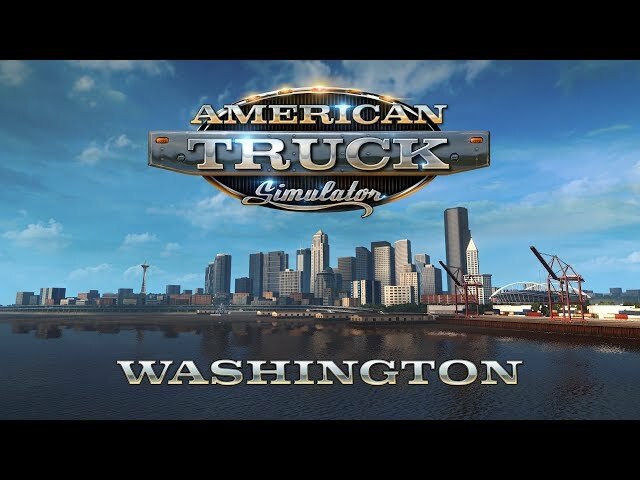 The Washington expansion is set to release “later this year”, we’ll have more on the upcoming paid DLC as soon as we know more. 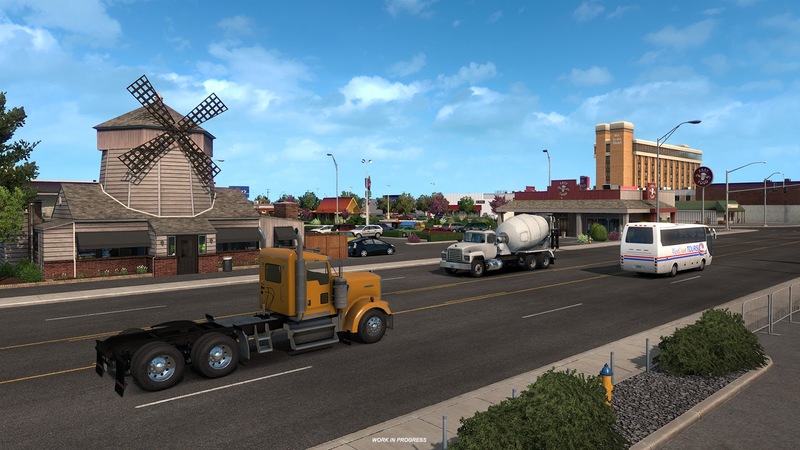 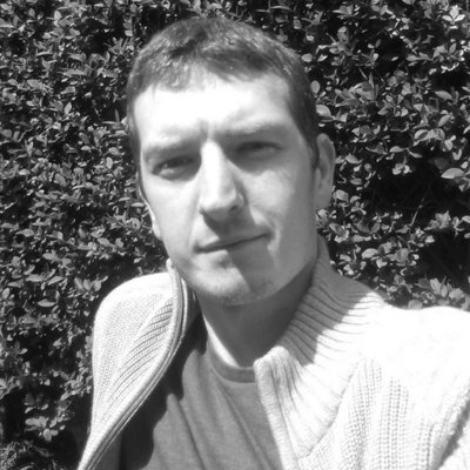 For now, check out the (very short) teaser trailer below.